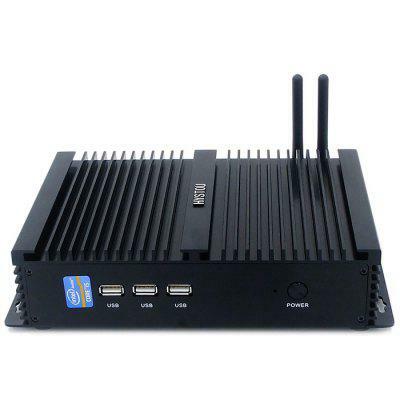 HYSTOU FMP04 Mini PC can be equiped with Intel i5 7200U or i7 5550U CPU and it can be used for Linux, Windows 10,Windows 7,Windows 8 OS. It has 4 versions: Standard System; 4GB RAM + 128GB SSD; 8GB RAM + 256GB SSD; 16GB RAM + 256GB SSD. 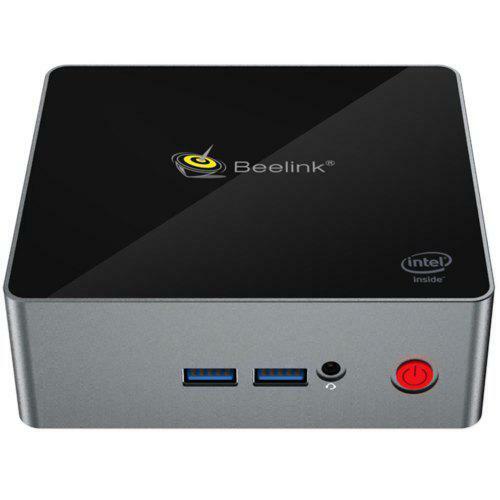 Check price and more for i7 5550U Mini PC. Check price and more for Intel i5 7200U version.